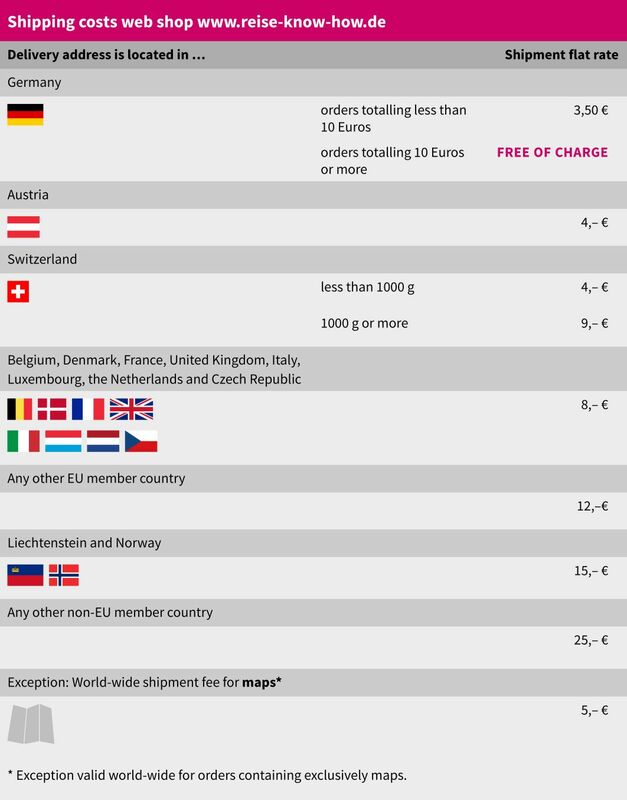 ATTENTION: For technical reasons, if you order exclusively maps from Germany, Austria or Switzerland, you will be given the choice of different shipment fees. Please make sure you opt for the less costly rate. By doing so, you will not incur any disadvantages in terms of delivery times etc.